It took over 2 years to launch OUR REVOLUTIONARY M3 LAB COAT FABRIC. 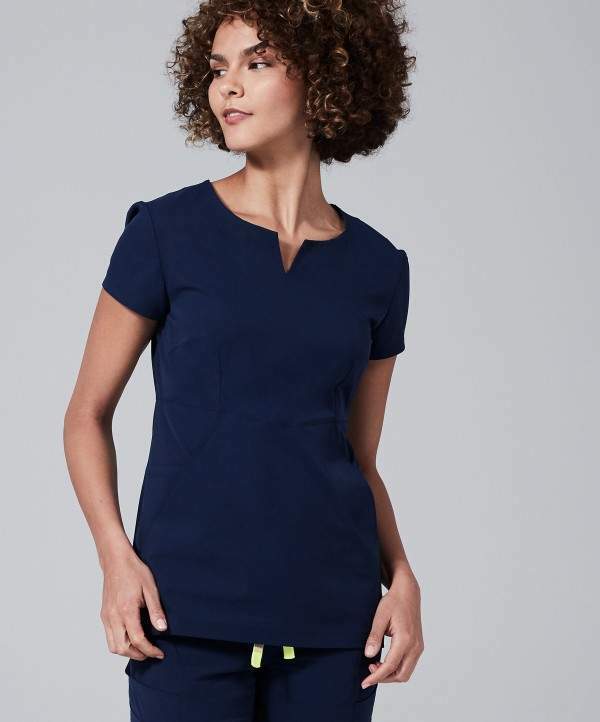 Apply the same pricinciples for absolute perfection in a stretch scrub fabric. The result is even more groundbreaking than we imagined. Science is at the heart of everything we do. Innovative ideas are easy only in concept - it is the extreme level of testing that takes forever but you can feel the difference. I simply refuse to cut corners. Typical stretch fabric drapes the body in an awkward way. 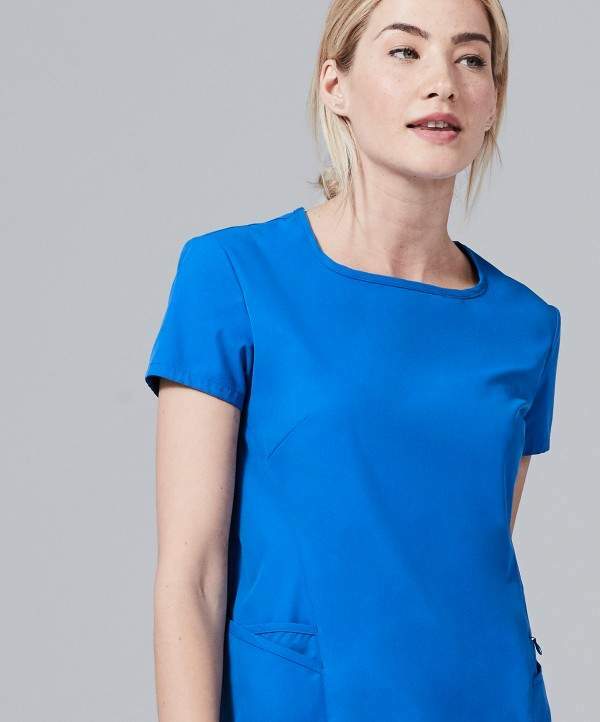 Our fabric maintains a flattering, form-fitting shape on your body for the lifetime of the garment. No one feels like ironing scrubs when it's 2AM and you've got to look alive for a 12 hour shift. 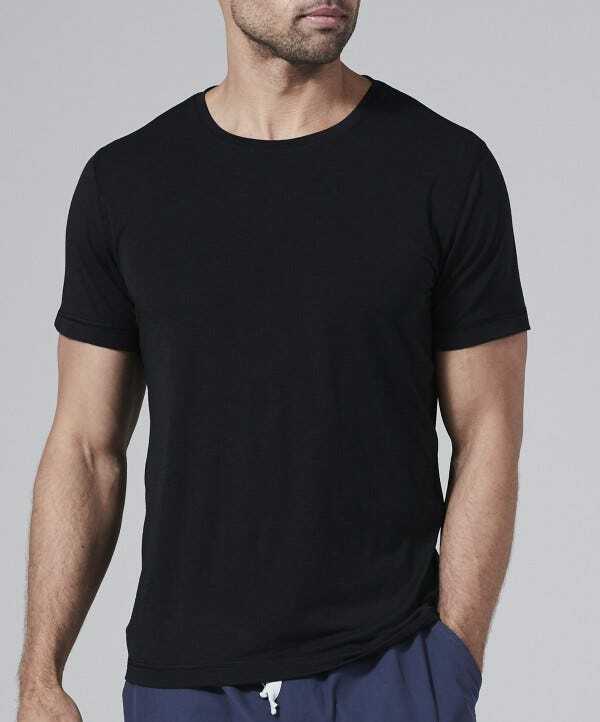 Save time and enjoy effortless appearance with Element stretch fabric. These won't appear "shiny" or glossy, but will be true to these initial 4 hospital standards. 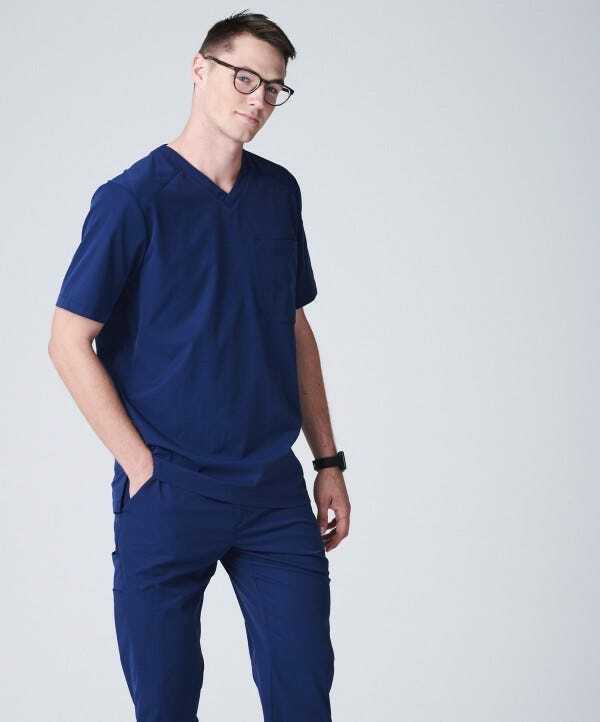 Wash these scrubs as much as you want - they won't bleed, leach, or lose their color. 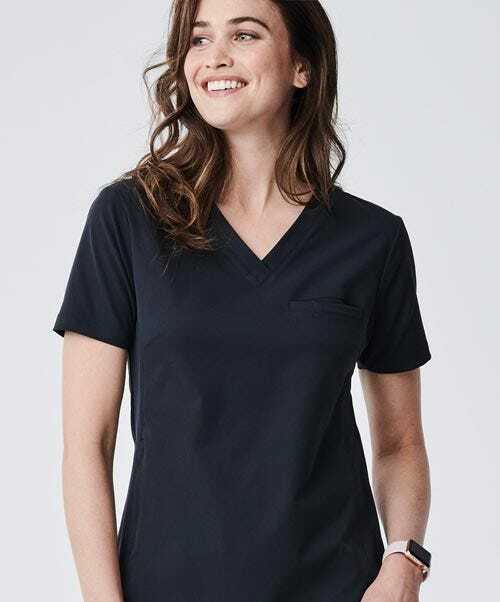 All fabric is tested at the extremes to ensure that you can throw your scrubs in the dryer without competing for clothesline space with your yoga gear. We hate that synthetic, scratchy feeling you get when you wear a cheap gym shirt. This fabric feels strong, durable, and blessedly soft to the touch for happy skin. As strong advocates for the benefits of a sustainable future, we've pushed hard to use plant-based fabric ingredients in each garment. 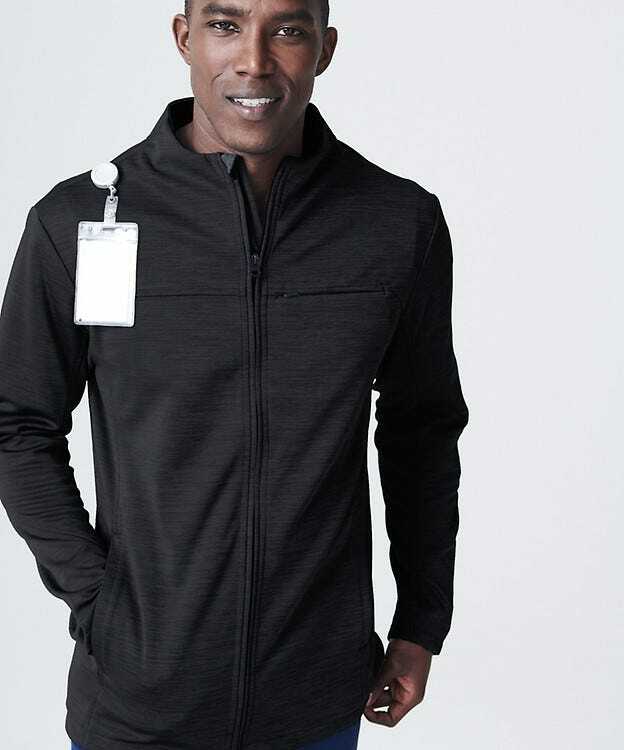 A staple feature of every garment we make - all of our fabric is designed to pull moisture away from your skin and into the air as quickly as possible. As a result, the fabric dries at least 4 times faster than standard cotton. Many nursing scrub companies mislead by claiming to be "antimicrobial." We prefer the more honest term, 'bacteriostatic,' in that it prevents the build up of odor-causing bacteria on the fabric surface. Like your favorite pair of denim jeans, this fabric is extremely strong and will only improve with time. 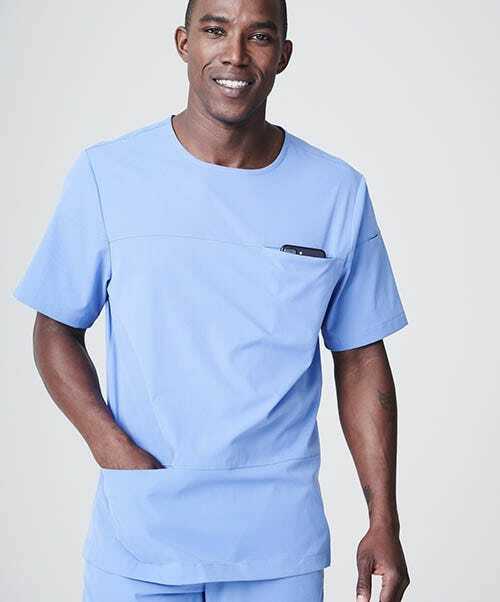 These scrubs will be with you for your years in school, residency, in practice and beyond. 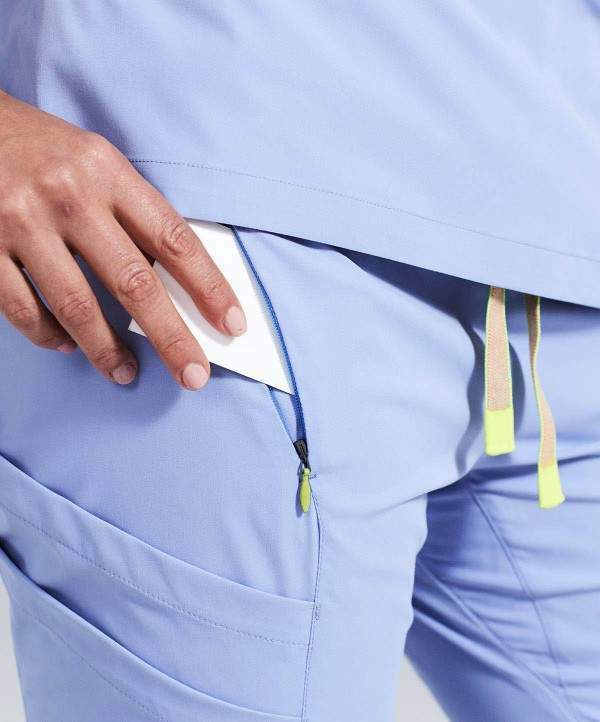 Scrub Jackets + Underscrubs Add layers to your outfit for changes in climate. 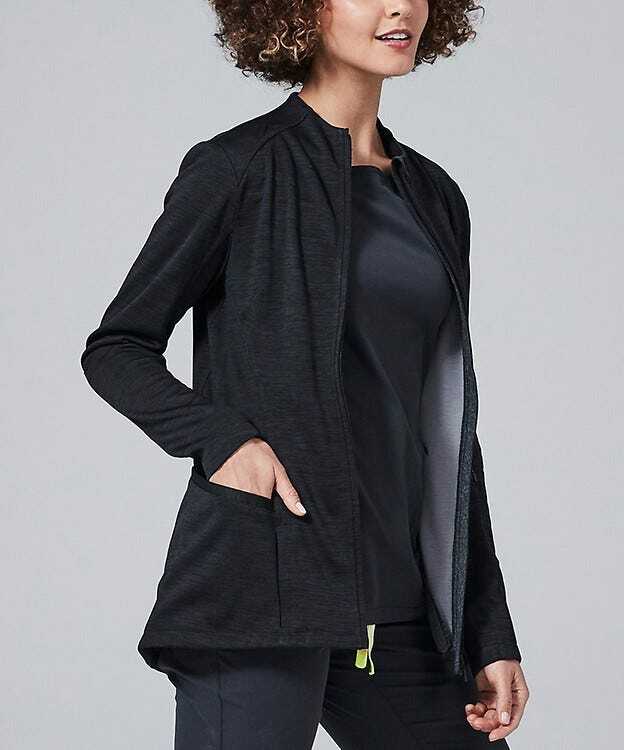 Featuring innovative new lightweight and breathable fabrics that are so comfortable you'll forget you are even wearing them. 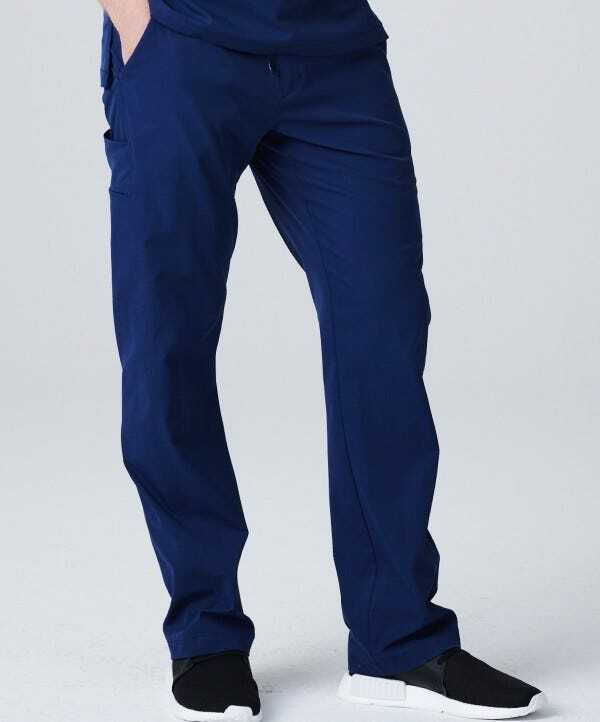 2 women's & men's tops, 2 women's & 1 men's pants, and more pockets than you can fill.